Greenfield Lock Moorings are lock to the east of Chester on the Shropshire Union Canal and within 10 miles of Ellesmere Port in Cheshire. For moorers, there is a good selection of shops, restaurants and pubs within walking distance, or a short bus ride into the centre of Chester. The secure mooring site is approximately 100m long and provides space for up to three vessels moored against the off-side bank of the canal. Access to the site is pedestrian only and is from the bridge on the A41 Chester Ring Road. The bridge is between the traffic islands of the A55 and A5115 trunk roads. There is a footbridge next to the bottom lock gate for safe access to the site. Chester city centre is approximately one mile from the site and has a wide range of shops, banks and public amenities. 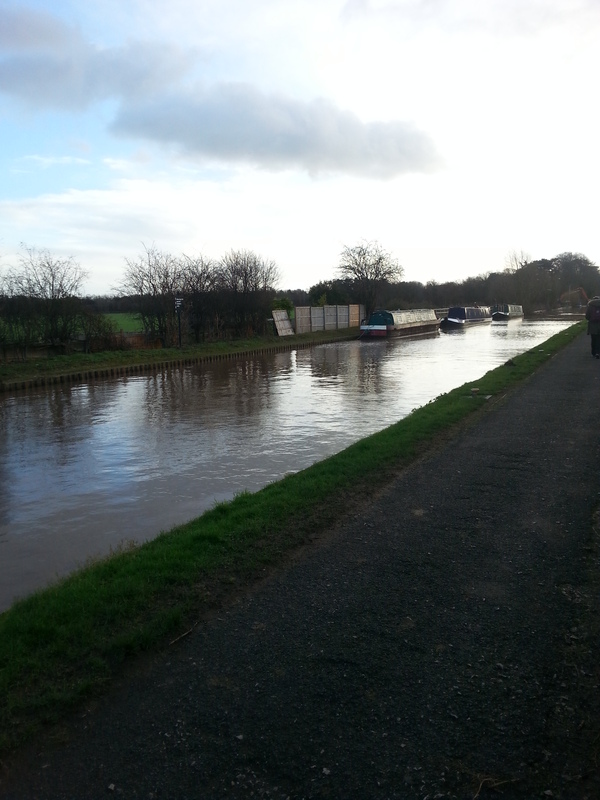 There is a frequent bus service between the mooring site and Chester. The nearest facilities, including pump-out, toilet, elsan and refuse disposal, are in the city basin, approx two miles away by boat. Vehicle access to this site is not possible and car parking is not available. Customers will need to make alternative arrangements. A CRT key is required for the site which is secured by a locked half pedestrian gate. 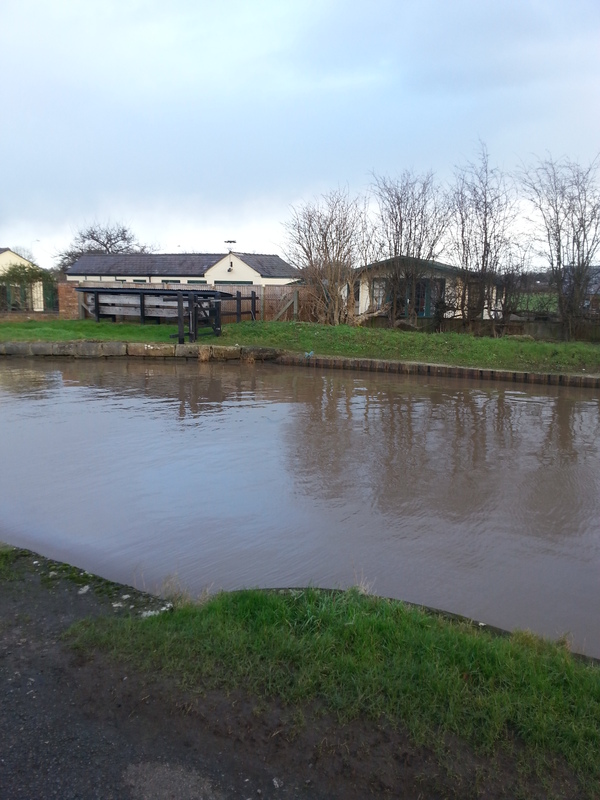 The moorings can easily be viewed from the adjacent towpath.